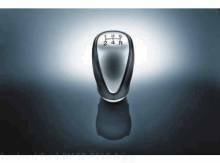 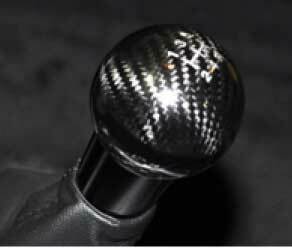 Shift Knob - Black, Carbon Fiber. 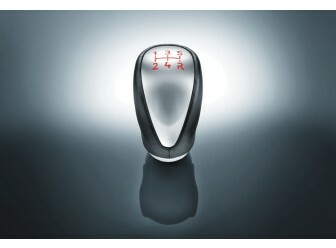 Switching gears has never been more fun. 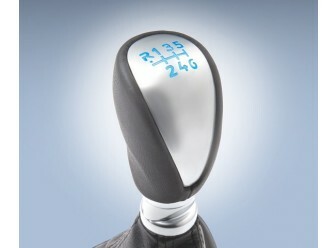 Sling around this shift knob that's Black Carbon Fiber.